de VACA ESCRIBANO, FUENTE MEDINA, SANTAMARIA BALBAS. 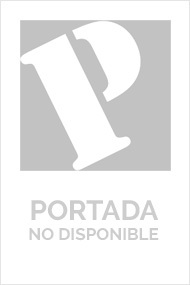 Vas a comprar el ebook "CUÑAS MOTRICES EN LA ESCUELA INFANTIL Y PRIMARIA." Google Preview: CUÑAS MOTRICES EN LA ESCUELA INFANTIL Y PRIMARIA.